Course certified by AccountAbility and acknowledged as fulfilling the training requirements for the Associate level of the Certified Sustainability Assurance Practitioner (CSAP) programme. 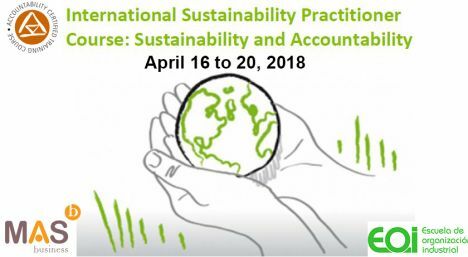 This five‐day public specialized training course is for managers, academics, consultants and auditors seeking a solid grounding in corporate responsibility and sustainability. Module A: Foundation in corporate responsibility and sustainability.